I have four wonderful grandchildren. Lachlan lives on the island with his parents Amy & David. Zoe, Eakin, & Eliza live in Asheville, NC with their parents Stefen & Snee. Amy and Stefen both grew up on Ocracoke. 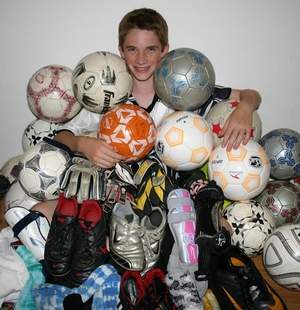 If you would like to donate equipment or money please follow this link: http://www.fondaps.com/Fondaps/Bienvenue___Welcome.html, then click on "Donate and Contact." It would be nice to mention Eakin's name if you make a donation. Thanks! All winter long, and all summer long, I've tried to get Blanche to go out with me to take a look at the old fishing boat being restored behind the Ocracoke Preservation Society Museum. The boat was begun by Mr. Tom Neal more than 80 years ago for a neighbor, Mr. Warren Scarborough. 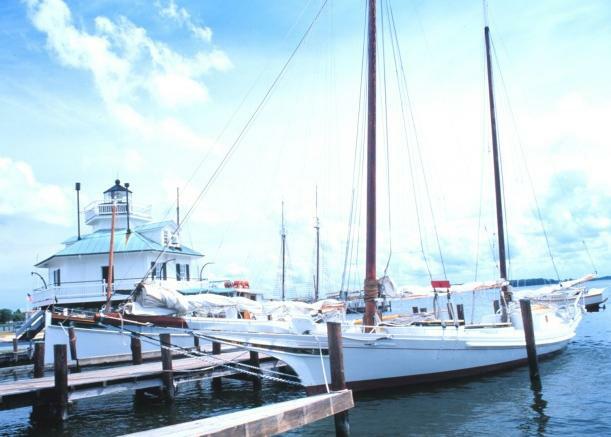 Before the boat was finished, when she was just a keel and ribs, Mr. Warren decided to sell her. Blanche’s daddy, Stacy Howard, traded one of his boats, the Lela, plus some money for the boat…and had the unfinished boat hauled over to his yard by truck. 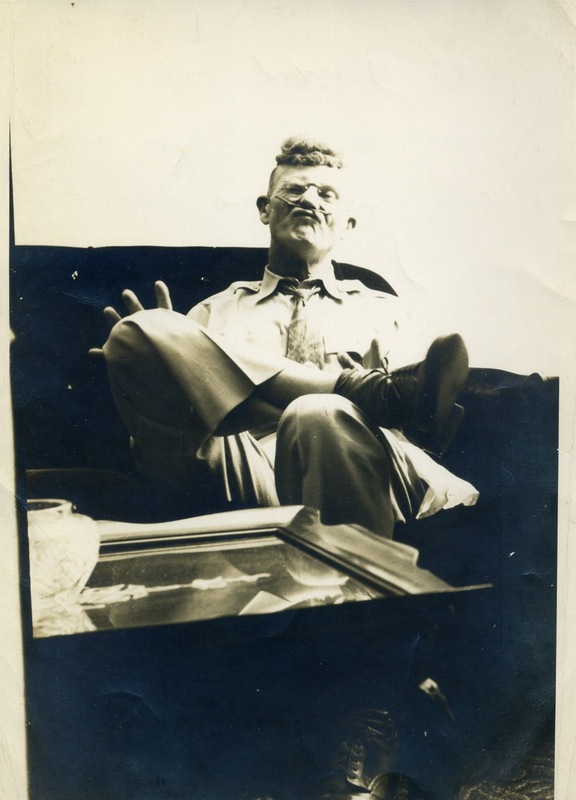 It was about 1929. 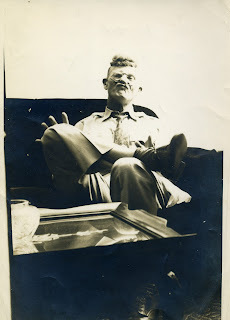 My grandfather, Homer Howard, with help from Stacy, added planking, gunwales, decking, and a cabin. When the boat was finished Stacy named her the Blanche. She was launched about 1934. 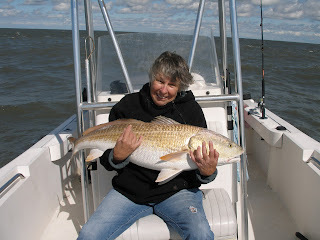 Stacy used her for long hauling, sink-netting, and to take out fishing parties. Finally, last Saturday I convinced Blanche that the weather was just perfect for making a visit to her namesake. She was delighted to see the boat . She said how happy her papa would be to know the Blanche was protected and in the process of being restored. You can read more about the Blanche here: http://islandfreepress.org/2011Archives/08.03.2011-RestoringTheBlancheATraditionalOcracokeFishingBoat.html. 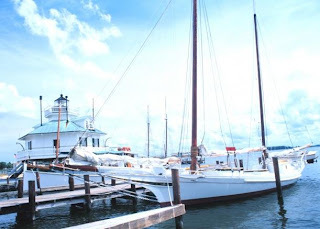 On your next visit to the OPS Museum be sure to walk around back and take a look at the Blanche, an important part of Ocracoke's maritime heritage. 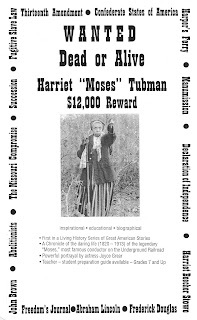 Come out to Deepwater Theater tonight at 7:00 pm for a one woman performance of "Harriet Tubman" by storyteller, actress Joyce Grear. Ms. Grear has been performing in our region for several days. This show has been getting rave reviews! This free event is sponsored by the Beaufort County Arts Council, the North Carolina Arts Council and the NEA. 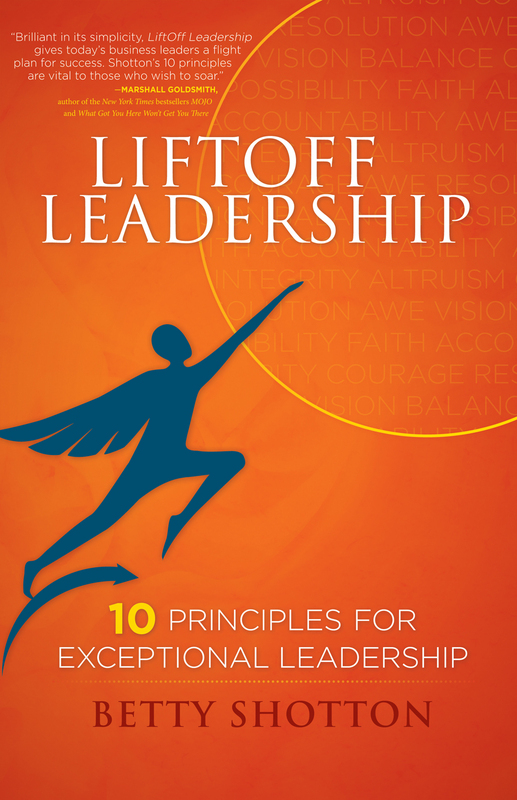 My neighbor, Betty Shotton, has just had a new book published, Liftoff leadership, 10 Principles for Exceptional Leadership. Betty and her husband Chris spend much of the year in "the little yellow house" on Howard Street, but I have never known much about her 35 years of experience as an entrepreneur, business leader, and pilot. I have just always known her as a friendly, upbeat neighbor. According to a description of her book, Betty is calling on business leaders to demonstrate more than financial acumen. In the true spirit of the best of island living, Betty is encouraging business and economic leaders to develop and project strength of character and unshakable principle, especially vision, accountability, and altruism. Come on out to Books to be Red this Saturday from 4 - 6 pm for the national launch of Betty's book. Debbie Wells is catering...and Zillies is providing the spirits! "LiftOff Leadership is grounded in the author's far-ranging experience as a leader, full of sound guidance for professional growth, and wonderfully well-written. In a market crowded with leadership books, this one deserves special attention." For more information about Betty Shotten and her book click here: http://www.liftoffleadership.com/. Raking for clams is a time-honored tradition on Ocracoke. Whether you take your boat out to Hog Shoal, or just wade along the sound shore, clamming is an activity that can feed both your stomach and your soul. Out in the water, under blue skies, with pelicans and gulls overhead, you walk along slowly, pushing your rake. When you hear that distinctive "clink" you dig your rake deeper, then pull back and up. You toss the clam into your basket. Between clams you think and reflect. It is a good time to put life in perspective. Maybe you share a thought with your companions...maybe you keep it to yourself. Sometimes you stop simply to watch the ferry coming down the channel, or to follow a fishing boat motoring back to port with today's catch. That is enough. When you have your legal limit you reluctantly head back home to open and cook your catch. More than likely your fellow clammers and their families join you that evening for steamed clams, clams casino, or deviled clams. However you fix them they will be delicious. ...is worth a thousand words. Lou Ann took this photo when we were out in the boat this past summer. It is one of my very favorites. Enjoy! "Highway 12 will reopen at 5pm today. [Monday, October 10]..according to the Dare County web site, there will be no travel restrictions. Incoming visitors please know that Rodanthe, Waves, Salvo and some Avon residents are still dealing with the aftermath...two houses were being torn down even today. You may see some trash along Highway 12. There are huge mountains of debris in the NPS campground just south of Salvo. Emotionally, most people are not even close to recovery; they are still in survival mode. Thank you for respecting the locals' right to privacy (by not driving down side streets just to look at people's lives being torn apart.) Thanks especially for your thoughts and prayers, donations and good wishes. Welcome back! :) "
Every kid should have a tire swing...so when Lachlan decided he wanted one we looked around to find the right tree. It wasn't easy. Neither his parents nor I have the perfect tree. But in my back yard there is a cedar that leans over (a long ago hurricane almost blew it down). I propped it up with a 4 X 4, and tied a long rope around the trunk high up. Lachlan and I went to the dump. As luck would have it, they had just that morning hauled off all the old tires. So we went to Jimmy's garage. Jamie took Lachlan out back and let him pick out a used tire. Back home we trimmed off a few dead branches from the cedar and tied the tire to the rope. We had found the ideal spot. Lachlan ran up the lane to tell his friend Gretchen. In a matter of minutes they were back, playing on the tire swing. "'Tis a gift to be simple." On page one of his small book, Pieces of Eight, Coins, and Ocracoke, Paul Mosher relates the story of the Nuestra Senora de Guadalupe a "Spanish treasure ship laden with a million pieces of eight [that] limped into Ocracoke [on September 3, 1750] as the result of storm damage." Mosher continues, "As if by a miracle, two empty sloops suddenly appeared and offered to take for a modest fee some of the chests of pieces of eight to the Spanish consulate in Norfolk for Commander [Don Juan Manuel de] Bonilla. He agreed and the two sloops were loaded. That evening they cut their anchor lines and slipped silently toward the inlet and were never seen again." John Amrhein of Kitty Hawk, NC has devoted a new 396 page book to unraveling the mystery of this story. In the introduction to his book, Treasure Island, the Untold Story, Amrhein writes, "It happened in 1750...that a wealthy Spanish captain named Juan Manuel Bonilla and two Englishmen, Owen Lloyd and his one-legged brother, John, would chance to meet at sea... A huge treasure would soon change hands [at Ocracoke] -- involuntarily. "The incredible chain of events that began to unfold in the aftermath of this fateful encounter would lead to the burial of Spanish treasure on an uninhabited Caribbean island, and...the most famous treasure map in the world, dated August 1750, would become the inspiration for a tale that would entertain millions of youngsters and adults alike for the next century. The map would also propel a struggling unknown writer to the limelight, making his name one of the most recognized in literary history: Robert Louis Stevenson." Amrhein's book is divided into two parts. Part I traces the story of the treasure from the time it was loaded onto Bonilla's ship. He recounts the days when the crippled Spanish galleon wallowed helplessly near Ocracoke Inlet, during which time the Lloyd brothers absconded with the treasure. Amrhein then follows the stories of Bonilla's efforts to recover his chests of gold and the Lloyd brothers' flight, burial of the treasure in the Caribbean, capture, imprisonment, escape, and disappearance. 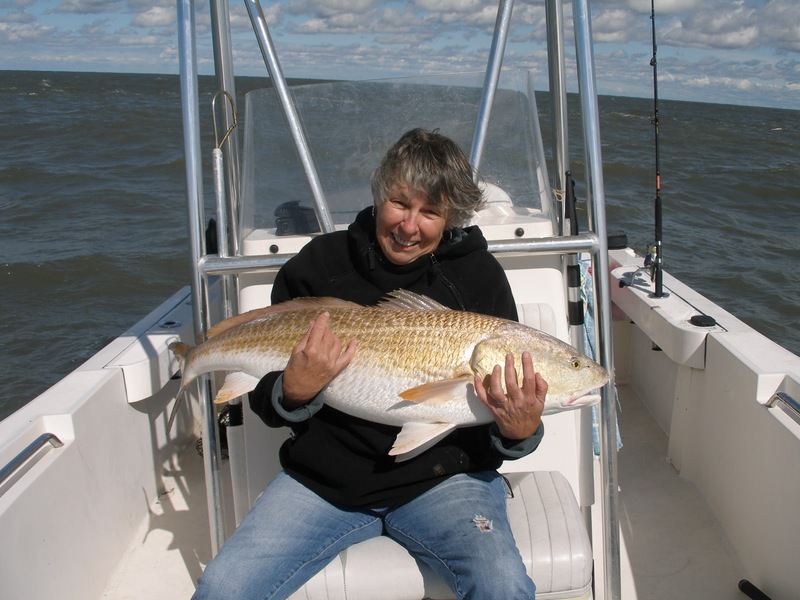 Part II connects the Guadalupe, Ocracoke, and the Caribbean with Robert Louis Stevenson, his classic book, Treasure Island, and the author's search for Owen Lloyd. 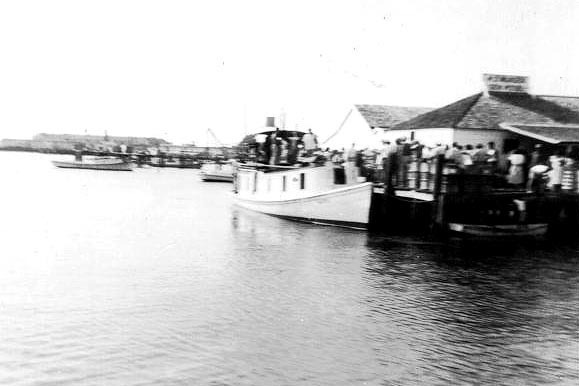 Amrhein, with the help of various researchers, has pieced together a fascinating story with a remarkable snippet of history in which Ocracoke was a key player. I was most interested in Part I because of the pivotal role that Ocracoke played in this often complicated drama. Although I sometimes had trouble keeping track of all the characters (ship captains, crew members, colonial governors, various officials, and others), I consider Treasure Island, the Untold Story a valuable addition to my Ocracoke Island library. Amrhein has clearly done his homework (he has 44 pages of endnotes, many referencing original documents) and made numerous trips to the Virgin Islands for first-hand investigations. Some of his speculations (particularly regarding Owen Lloyd's last days), however, are suspect as the result of relying on visions from a psychic investigator. I could have done without that. Nevertheless, I know of no more comprehensive account of this amazing story. You can order a copy of the book at Ocracoke's Books to be Red. October 9th to 15th is Fire Prevention Week. We salute Ocracoke's Volunteer Fire Department. Many thanks to all of our dedicated fire fighters! I remember a fire on Ocracoke in the mid-1950s. An outbuilding was in flames. There was no fire department back then. Neighbors formed a bucket brigade. If I remember correctly, they weren't able to save the building, but they did prevent the fire from spreading to nearby buildings and trees. Ocracoke got its first fire truck and fire department building in the 1960s. It took a while to form a well trained and disciplined team, but today we have an outstanding group prepared to protect our community whenever a fire threatens. The Ocracoke Volunteer Fire Department is holding an open house this Sunday, October 9, at the firehouse from 2:00 to 4:00. Everyone will be able to look over the trucks and equipment - maybe even sound a siren or blow an air horn. There will be a display of safety ideas, videos, drinks, fire helmets for the little Fire Fighters, and more. The little Fire Fighters can even have some nozzle time with a real fire hose and spray some water! Everyone is invited to come out and take part in the open house. All ages are welcome. With England and Spain at war (the War of Jenkins' Ear, 1739-1748 & King George's War, 1744-1748) Spanish privateers appeared off the coast of North Carolina, and terrorized inhabitants of Ocracoke a number of times. Sailing vessels were captured, and cargo confiscated. A Spanish tent city was established on Ocracoke Island in June of 1741. In addition to controlling ship channels, the Spaniards burned several island homes and killed a large number of cattle. Shortly afterwards the tents were set on fire and the intruders were driven off the island. 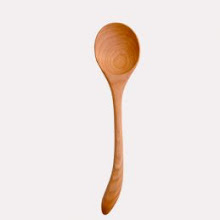 Depredations were sporadic for several years. In the summer of 1747 the Spaniards returned to Ocracoke and "killed all their Cattle and Hogs, and done a great deal of mischief." By 1748 the Colonial Assembly made plans to build a large fort on Ocracoke, but it never came to fruition. With the signing of a peace treaty between Great Britain and Spain, relations between the two countries (and their colonies in the New World) gradually improved. About the only vegetation that changes color in the fall on Ocracoke is the poison ivy. Cedars, yaupons, live oaks, and pines stay green all year. But autumn is usually glorious...and this year is no exception. Several days ago, as I was walking along the beach late in the afternoon I picked up four beautiful, near perfect scotch bonnets. Only one had a small hole; all of them had the distinctive scotch plaid pattern. For days the temperature has hovered between the low-60s and the mid-70s during the day. Bright sunshine has dried up all of the puddles. Some days the clouds have been phenomenal, piled high and gleaming white against the cerulean sky. At sunset the edges of the clouds glow like hot iron on a blacksmith's anvil. Neighbors are taking advantage of the fine weather to prepare boats for the winter, paint steps, wash windows, make minor house repairs, walk their dogs...anything to get outside and enjoy these last days before we close the doors and crank up the heat. 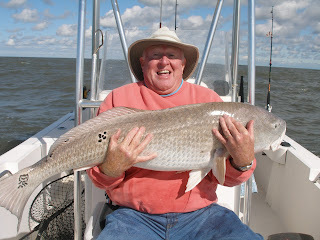 On Tuesday John & Joan invited me to join them for a morning fishing in Ocracoke Inlet. It couldn't have been more beautiful out in Pamlico Sound. Even on the open water it was not cold. A long sleeeved shirt and lightweight jacket was all I needed to stay comfortable. And we caught several blue fish. I fried them up that evening and Amy, David, Lachlan and I enjoyed a fresh fish dinner. As my grandfather used to say, we eat good in America! Yesterday afternoon I went sailing on the Windfall II. The sunset was spectacular -- even a tinge of green as the sun slid below the horizon; not exactly the emeral green flash, but a hint of green. And I am planning on doing some clamming later today or tomorrow, before the weather turns cooler. What more could I ask? Family, friends, good food, fantastic weather, and a phenomenal place to live! Dorothy Byrum Bedwell has another paragraph about the mailboat Aleta in her book, Portsmouth, Island with a Soul. The Aleta at Jack's dock. 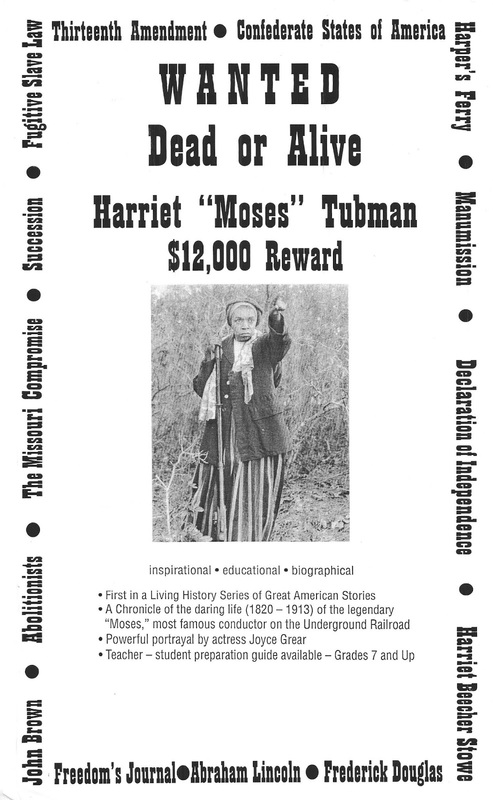 Click on photo to view a larger image. "Persons who wanted to sleep on the trip or avoid the brisk wind outside chose to stay in the passenger cabin. I can recall a few unpleasant times on winter trips when we had to stay in the passenger cabin, feeling almost nauseated by the fumes of the engine room and the portable kerosene heater in the middle of the floor. We liked the upper deck where we could chart our progress, feel the wind and taste the salty spray as we plowed our way across the sound." 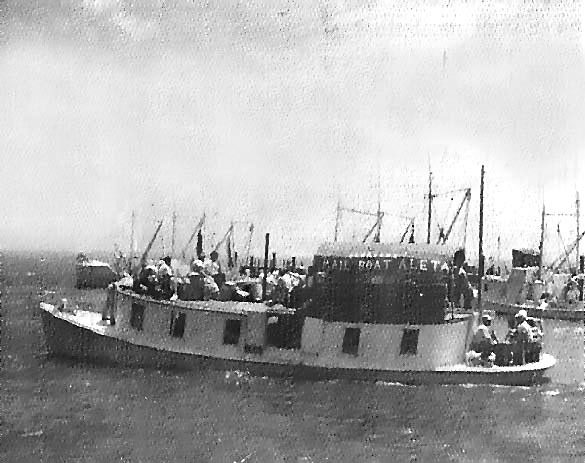 Every now and then I mention the old mailboat Aleta that carried passengers and mail to and from Ocracoke in the 1940s & 1950s. 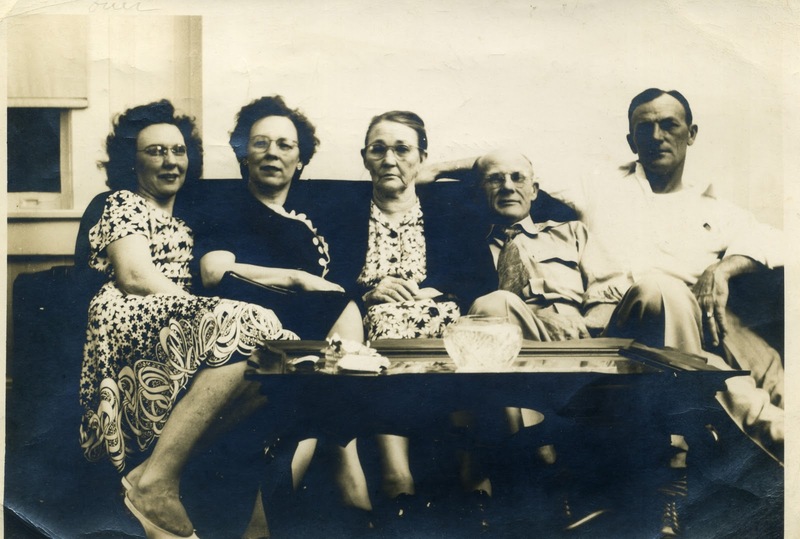 I recently re-discovered the following account of a memorable trip aboard the Aleta in Dorothy Byrum Bedwell's book Portsmouth, Island with a Soul. "The mailboat was not designed for partying, and safety requirements were not as critical then as they are today. Those who imbibed while underway caused real hazards. Once...when my mother and brother were making the trip to Ocracoke, a tipsy lady, trying to walk the narrow strip of deck around the cabins [see photo above to picture this! ], tumbled overboard as the mailboat was traveling abreast of the inlet where the tide is most powerful. My brother, an expert swimmer, dove in after her and pulled her back aboard. The mailboat captain was so genuinely grateful for the rescue of his passenger that he assured my brother free passage up and down the sound from that time on." John Crowe, friend and part-time Ocracoke resident, sent me the following photos yesterday. These are just two of the nine Drum he and his wife Joan caught in Ocracoke inlet on Friday. They also caught four on Saturday. All were between 40 & 45 inches. You can see the excitement in their faces. John says "the action was fast and furious. Nine fish in 90 minutes before we ran out of bait." Of course, all of the fish were released after being caught. "The Food Bank of the Albemarle is very pleased and proud to announce that we came in FIRST PLACE in the Tyson Foods Facebook campaign .... The announcement was made today (October 1), and more inforamtion about the delivery of the generous donation will be posted here and on our Facebook page as it becomes available. MANY THANKS to all those who supported us ...you are very special people, and all the credit for this successful campaign goes to YOU!" Many thanks to all of our readers who supported eastern North Carolina in this campaign. We appreciate your concern for the people of our area, including those impacted by Hurricane Irene. According to an article on the web site hamptonroads.com, "NCDOT officials estimated Friday [September 30, 2011] that the roadway [NC Highway 12 on the Outer Banks] will be fully reopened by Oct. 15." This means, of course, that the 662-foot, two-lane, temporary causeway which spans the new inlet at Rodanthe is scheduled for completion by mid-October. NCDOT spokeswoman Greer Beaty is quoted as saying, "When we say temporary, that means it can last years and years. Temporary does not mean, like, six months. It can mean a decade if it has to. What we mean is it's made of metal and it's in a coastal environment and, after a series of 10, 20 years, metal will corrode with the saltwater. So it is not a permanent solution for that location." Nevertheless, this is good news for Hatteras and Ocracoke Islands. You can read the entire article here: http://hamptonroads.com/2011/09/temporary-bridge-hatteras-island-nearly-complete. While kayaking in Pamlico Sound, or just exploring the shallow waters close to shore, you might encounter an odd-looking creature attached to a piling or other submerged object. If you pick it up and it squirts water at you, you've almost certainly discovered a sea squirt. As Pat Garber writes in Ocracoke Wild, A Naturalist's Year on an Outer Banks Island, sea squirts appear to be "primitive, dull organism[s]." In truth, however, they "are among the most highly evolved animals in the sea." Sea Squirts are Tunicates or Urochordates, organisms that evolved in the early Cambrian Period, beginning about 540 million years ago. I was fascinated to read that they are members of the phylum Chordata (a group that includes fish, birds, humans, and other vertebrates). It is difficult to imagine, but sea squirts, in their larval stage, are mobile and posses a primitive backbone, a spinal cord, and a primitive brain. Pat points out that sea squirts' development curiously stops abruptly...and they "grow backwards." She says "their tails are absorbed, their body shapes alter, their stomachs and hearts migrate to the bottom, and their mouths enlarge into spout-like openings." It is during this time that they become immobile and attach themselves to stationary objects, sometimes living in clusters. What an amazing, awe-inspiring world we live in! Look for sea squirts on your next excursion into Pamlico Sound. I believe Pat's book is out of print, but you can borrow a copy at the Ocracoke library. I learned only yesterday of the Facebook voting campaign to direct 30,000 pounds of food from Tyson's Food to one of ten US Food Banks. Food Bank of the Albemarle, an eastern North Carolina organization, was in the running, and I promoted it on this blog. When I went to bed last night I fully expected our local Food Bank to "win." It looks now as if the Yuma Food Bank will receive the gift. Regardless of the outcome, I have a few comments. "Congratulations" does not seem like the appropriate response to the "winner" of this campaign. In fact, the entire promotion initially reminded me of that old 1950s TV show, Queen For a Day. The studio audience listened to pitiful stories of poverty and misfortune from a number of women, then voted on which homemaker was most unfortunate, and therefore should receive gifts of cash and appliances. Many people agreed that this was both emotionally exploitative and a poor way to help people in need. On further reflection, the Tyson's Food/Food Bank voting campaign seemed more like a personality contest. The area that had the most fans was most likely to receive the prize. All in all, this campaign does not appear to me to be a very appropriate method of distributing food to needy areas. Why did the donors not simply decide (based on research and statistics) where and how to distribute the food? I have no objection to corporations or individuals gaining recognition for good deeds, but this campaign seems as much about enlisting Facebook and Facebook members to promote Tyson's Food as about feeding the hungry. When we consider that Tyson's Food has also come under attack for cruelty to animals the entire affair is unsettling. Next time I don't believe I will be so hasty in promoting something I haven't researched and thought about more carefully.